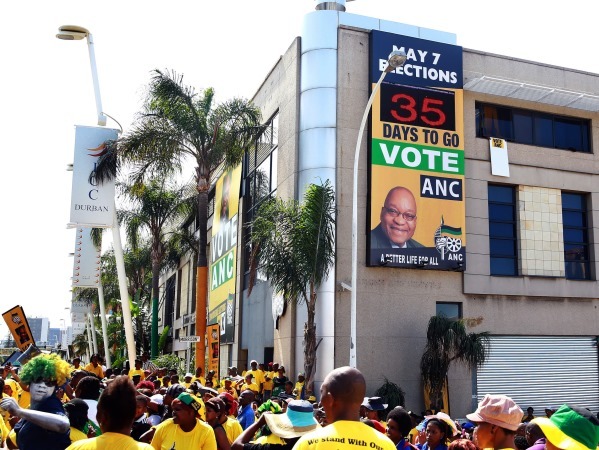 The ANC won five wards, including one uncontested ward, in this week's by-elections, according to results published on the Independent Electoral Commission of SA's (IEC) website on Thursday. Municipal by-elections were held in nine wards across five provinces on Wednesday. In the Eastern Cape, the African National Congress retained Ward 56 of the Nelson Mandela Bay municipality (Port Elizabeth) with its candidate Unathi Menemene winning the by-election. In the same municipality, the Democratic Alliance's Robert Wylde won Ward one, which the party previously held. Ward four of the Buffalo City municipality (East London) was retained by the DA, with Marion Mackley elected the new councillor. In the Free State both parties retained their wards, with the ANC's Dineo Semela winning Ward 20 of the Maluti-a-Phofung municipality, Qwa-Qwa, and the DA's Johannes Roos winning Ward 13 in the Ngwathe municipality (Parys). In Limpopo, Ward 10 of the Makhuduthamaga municipality (Ngwaritsi), which was previously held by a Congress of the People councillor, was won by Mamodupi Nkadimeng of the ANC. The DA retained Ward 15 of the Steve Tshwete municipality in Middelburg, Mpumalanga, with its candidate Trevor Langeveld. The ANC retained its seats in the North West, with Tironyane Makolomakwa being elected councillor of Ward 15 of the Mahikeng municipality and Ward 13 of the same municipality, which was uncontested, going to Kgomotso Comfort Seheri.